It’s almost Samhain! 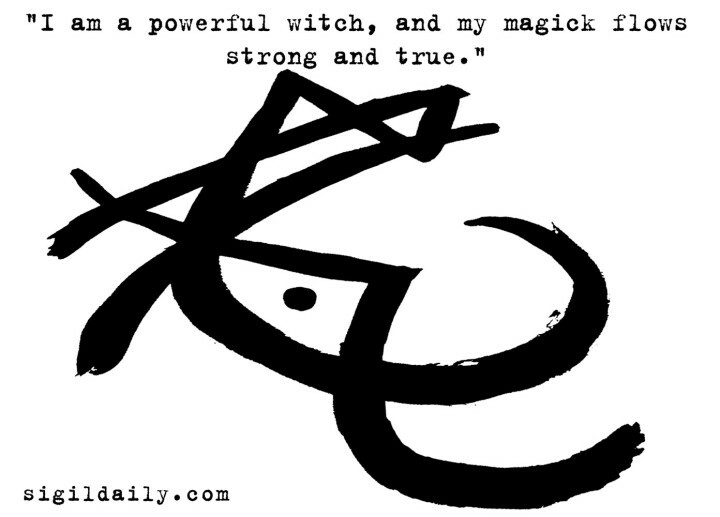 While there is nothing specifically witchy about sigil magick, there’s no denying that some of this site’s biggest supporters are pagans of one flavor or another. With those wonderfully supportive folks in mind, here’s a fun sigil for everyone braving the cold and the dark to keep this Gaelic festival alive. Whether you’re a modern Druidic dabbler or a Wiccan with a penchant for kitchen magic, this one is for you!